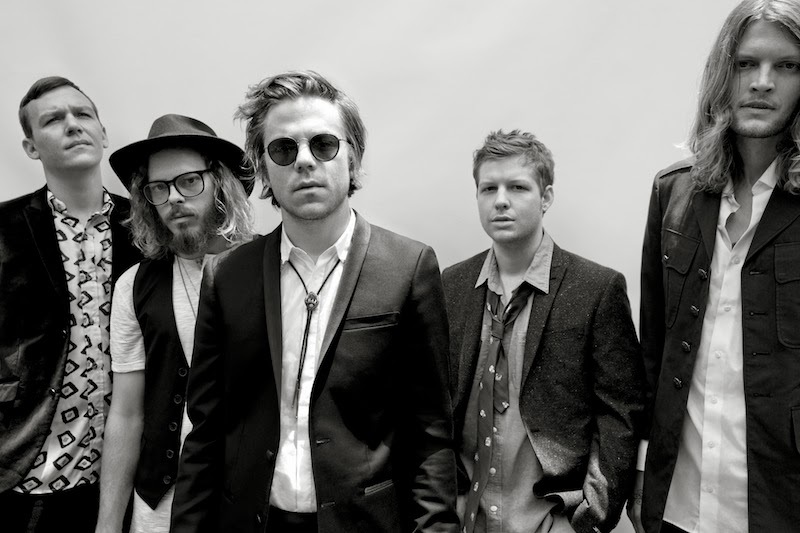 Check out the trippy video Cage The Elephant released for their track, “Come A Little Closer”. All of the animation was hand drawn by lead singer Matt Shultz. The clip was directed by Isaac Rentz. The song is from their latest album, Melophobia.